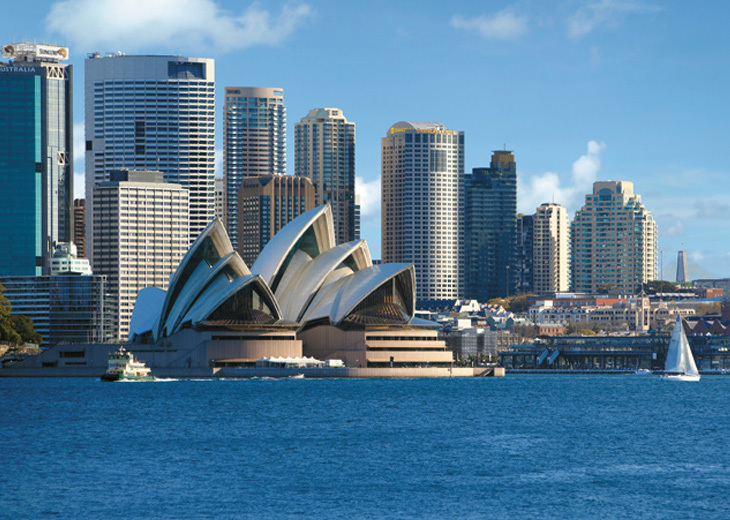 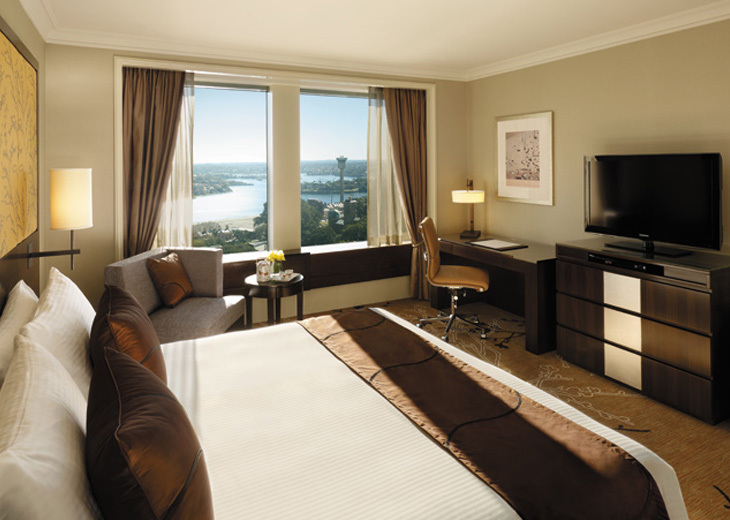 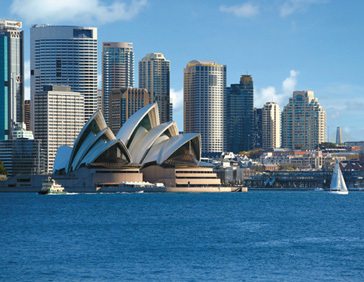 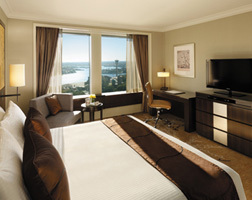 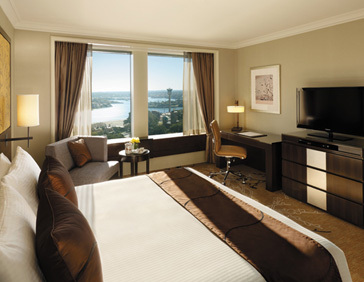 With stunning views of the Sydney Harbour Bridge and Opera House, the Shangri-La Hotel, Sydney is conveniently located in the historic Rocks district. 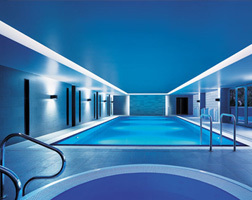 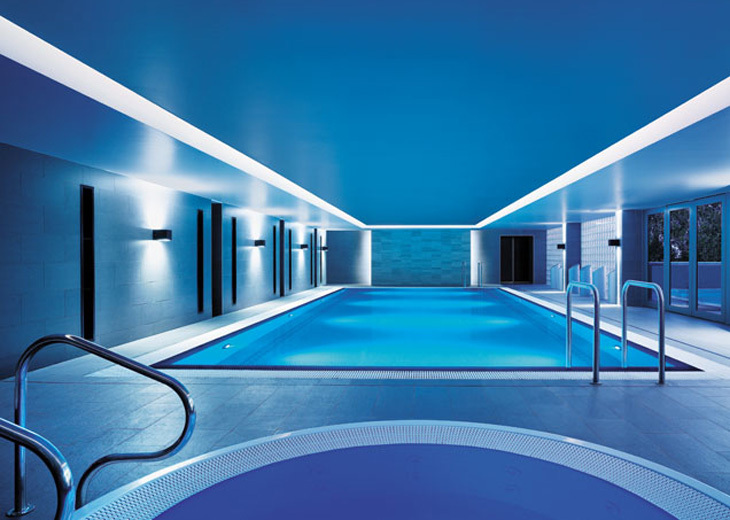 In 2009, this Shangri-La Hotel unveiled Australia’s first CHI, The Spa offering a range of therapies based on the ancient healing traditions, philosophies and rituals of China and the Himalayas. 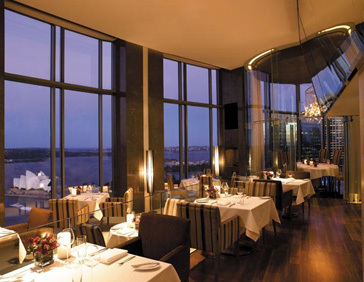 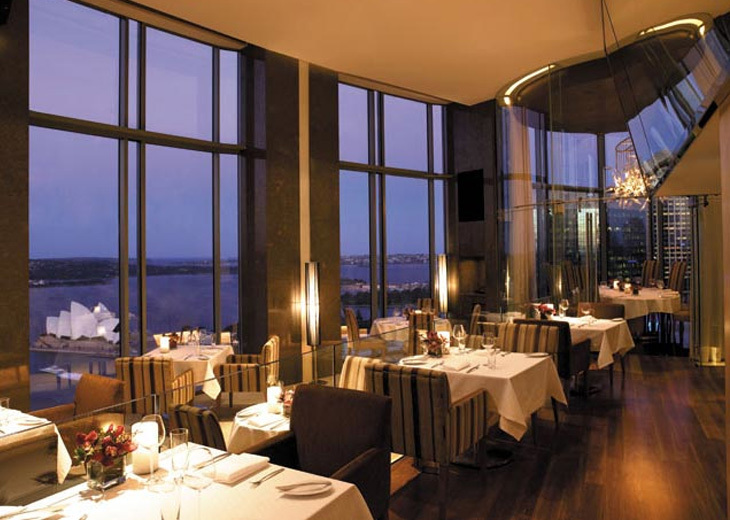 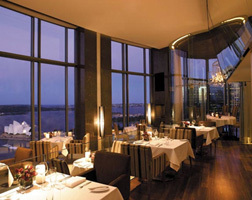 The hotel has some of the best restaurants in Sydney, offering a delicious sample of Australia's finest produce and was named the number three city hotel in Australia, New Zealand and South Pacific in the Travel + Leisure 2009 World’s Best Awards.